07 High Heels Breaker - F.B.F.U. High Heels Breaker represents the alter ego of Electronica producer Domenico Ferrari. 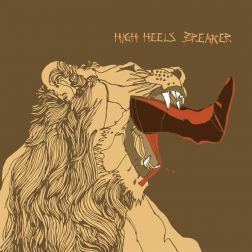 The Zurich native with Italian roots, who has already performed with Jamie Lidell, returns with his new album “High Heels Breaker” after more than four years of production time. 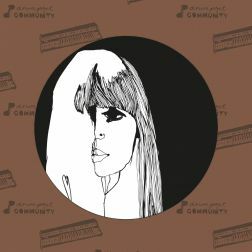 A true sound innovator, Ferrari used analogue electronics to create the sound textures for his new tracks and blended them with sophisticated beats. 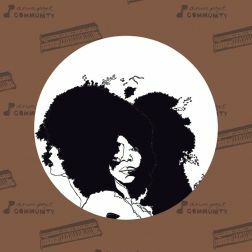 Inspired by soul, techno and hip hop, he has developed a unique sound with a futuristic touch. Zurich-based DJ Kalabrese and singer/songwriter Sarah Palin with her exceptional voice signed on as guest musicians. High Heels Breaker brings plenty of electronics and fat beats to his live sets and gets the crowds dancing until the heels break.